Do you like to write? Have you long thought about seeing your words and pictures published in your favorite niche-market magazine? Can you imagine an editor sending you a check for your story? You can make this happen. It takes effort, but it’s not magic and it’s not beyond you. 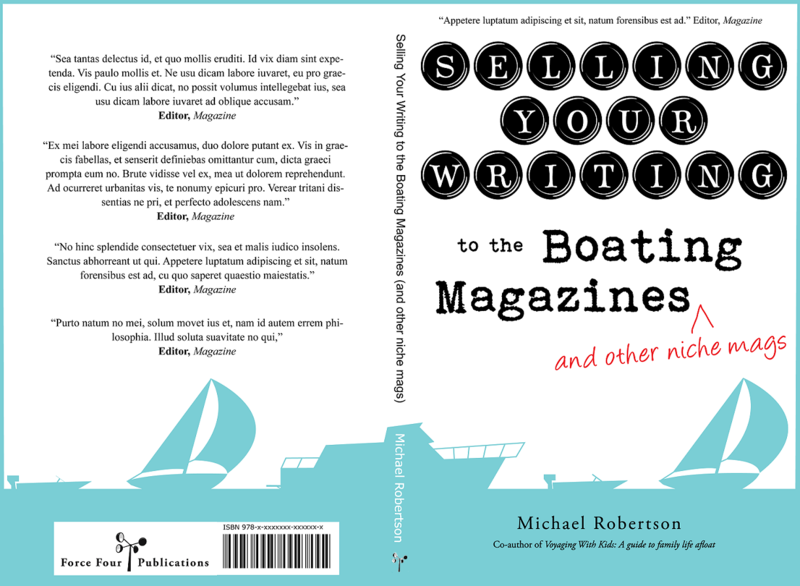 In this book Michael Robertson shares his knowledge and lessons learned from selling dozens of stories to boating magazines in the U.S., Canada, and the U.K. Whether you aim to sell your writing to boating magazines or knitting magazines or yoga magazines, the information and anecdotes presented in this book will help you to see a clear path to realizing your own publishing ambitions. Please contact us regarding direct bulk purchase inquiries or other questions about this title.